For a limited time you can order my entire digital back catalogue, including three albums & new EP ‘Another Place and Time’ at a reduced price, 35% off! more info is at my Bandcamp page, thanks so much for all the support and orders. 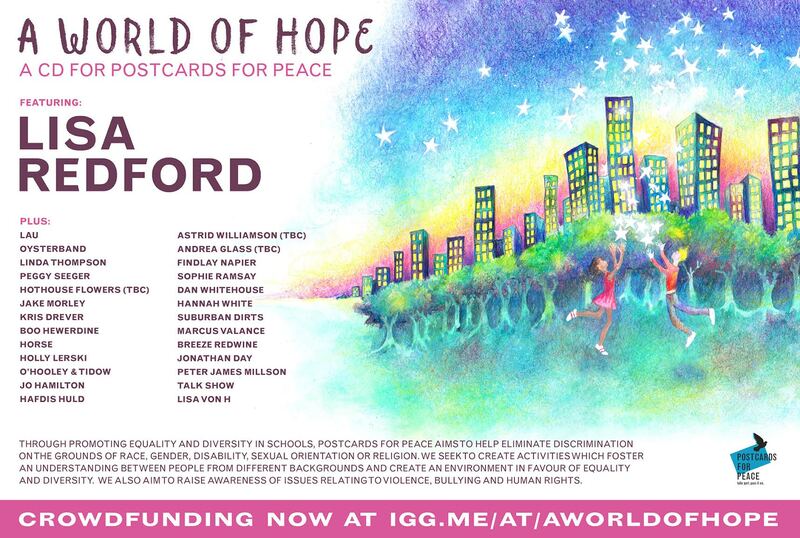 I am honoured to be included on a wonderful compilation put together by Postcards for Peace, an amazing charity aiming to help eliminate discrimination. It will feature my song ‘Live Your Life’ (live video below) and the single I wrote for Breeze Redwine ‘Courage’ (exclusive piano version) plus a whole host of amazing artists including Lau, Boo Hewerdine, Linda Thompson and Kris Drever. 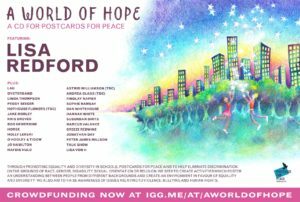 More info and how to help here. 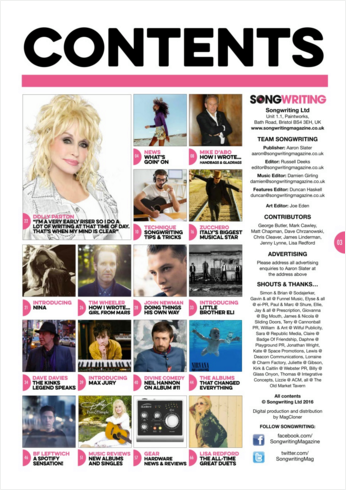 Thanks so much to Country Belles for a lovely interview recently. 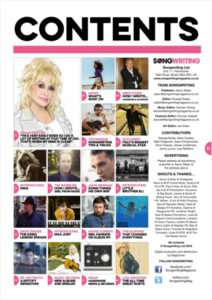 I talked about the new EP, love of songwriting, country music and more. Here it is to listen again in full. 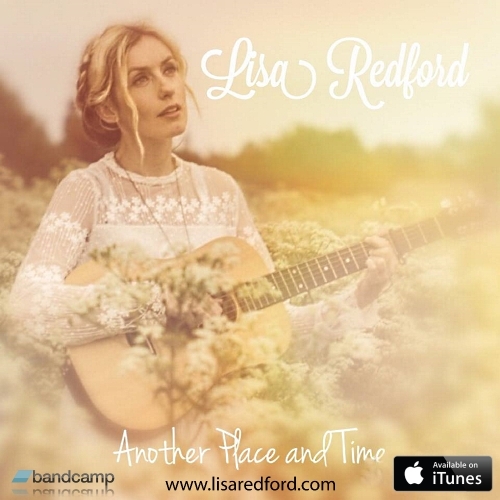 “Wow, that’s beautiful, gentility at its best” thanks to The American Connection Country Music Radio Show for playing me in the #MadeInBritain feature and to Countryroutesblog for sharing. Mountains’ on a recent excellent #BritishAmericana playlist with some amazing artists. 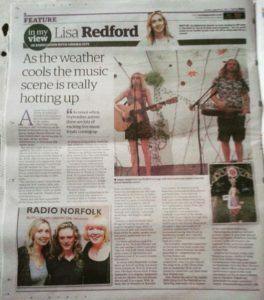 I’ve uploaded more live videos from my lovely time playing Folk East and here’s a little highlights video from playing some lovely summer festivals. 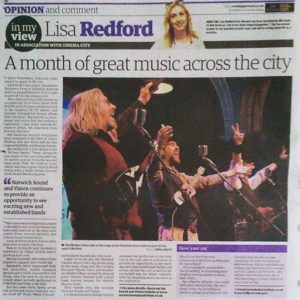 I’ve also been busy writing my music columns, previewing and reviewing lots of great gigs and festivals. 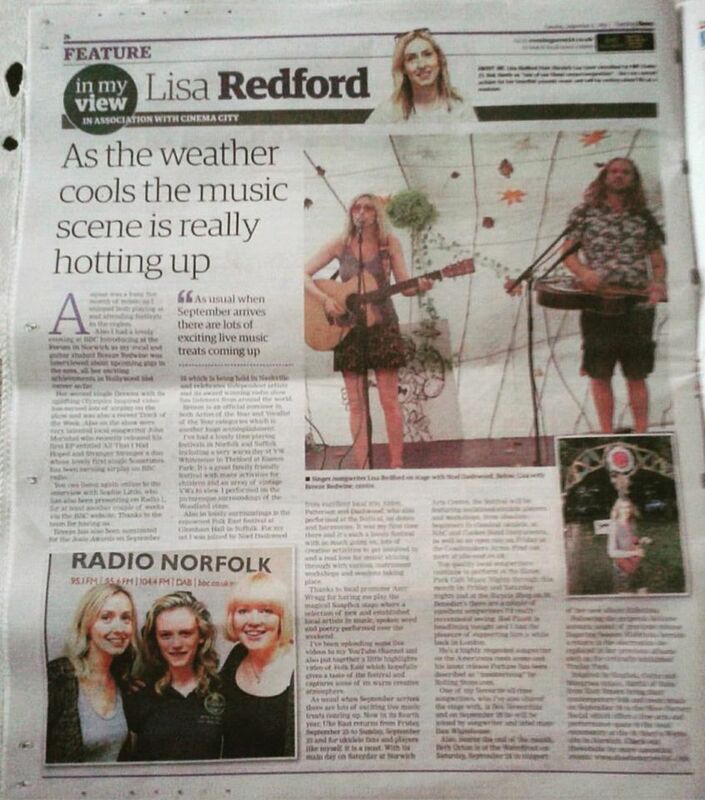 My September and October columns featured Folk East, Boo Hewerdine, Beth Orton, Hatful of Rain, Uke East festival and Sound and Vision. 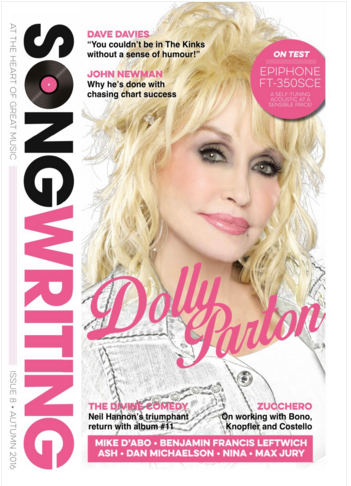 Also my article on great duets is in the Autumn issue of Songwriting Magazine. 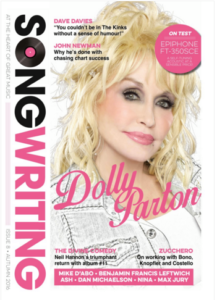 Tons of cool interviews and features including Dolly Parton, John Newman, The Divine Comedy, Nirvana’s ‘Nevermind’ and more. 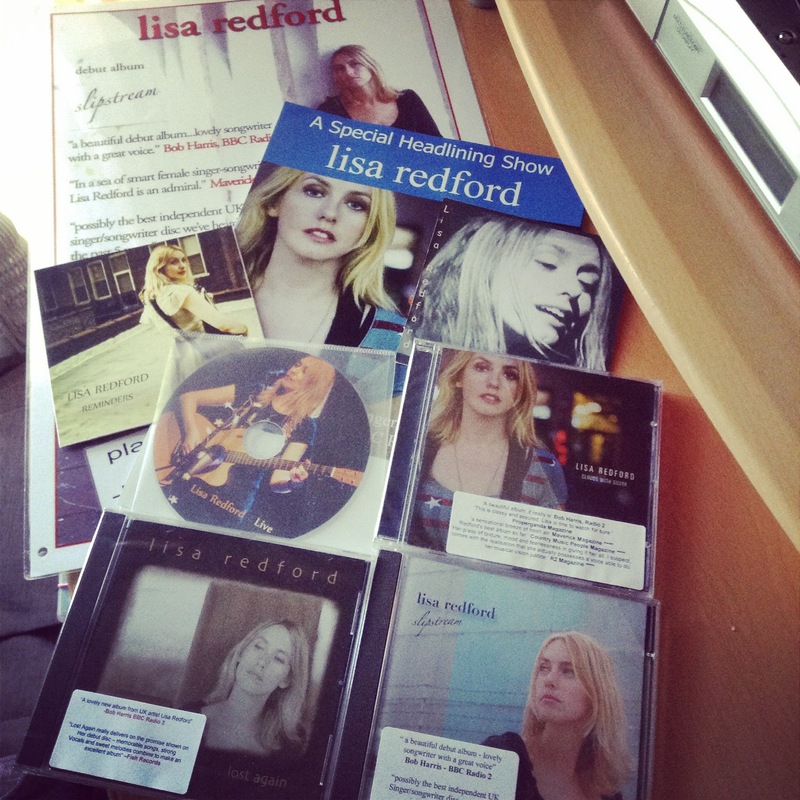 This entry was posted in Country Music, European Shows, Female Artist, Interviews, Lisa Redford, Live Performance, Magazine, Music, Music Advice, Music Blog, Music Festival, Music Festival, New Video, Radio Sessions and tagged Americana, BBC Introducing, Boo Hewrdine, Columnist, Compilation, country, Country music, dobro, Dolly Parton, duo, Evening News, folk, Folk East, Kris Drever, Lau, Linda Thompson, Norwich, Songwriting Magazine, Sound and Vision by lisa. Bookmark the permalink.